Why not choose the BEST!! The larger of two floor plans at Kai Malu, the Honua features a ground floor Master Suite with whirlpool tub and private lanai. This floor plan also provides direct access from the two car garage into the home. 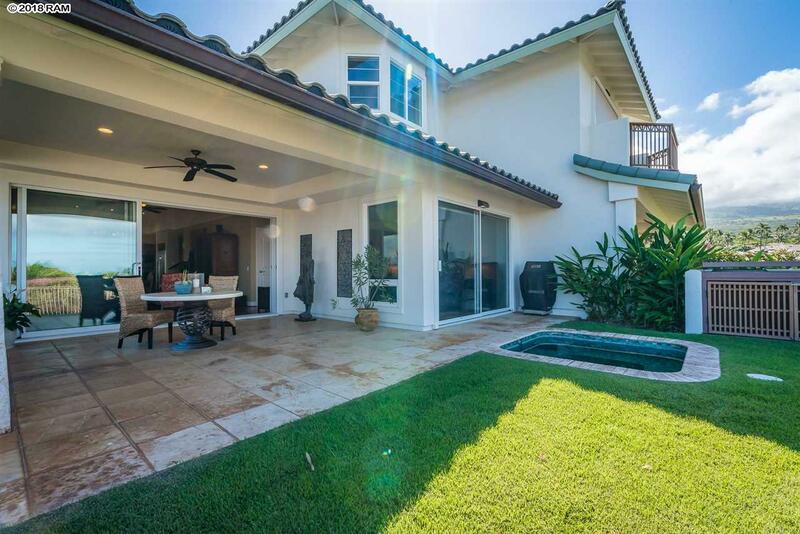 #32B is located on one of the MOST PRIVATE premier lots with a fenced gated yard and golf course/ocean views. Just outside the Master suite enjoy your own hot tub with custom glass tile. Numerous upgraded features include Brazilian Oak wood flooring, Travertine tiles, Wolf, Sub Zero, and Bosch appliances, upgraded granite countertops, custom window treatments, custom lighting, customized closets and so much more! 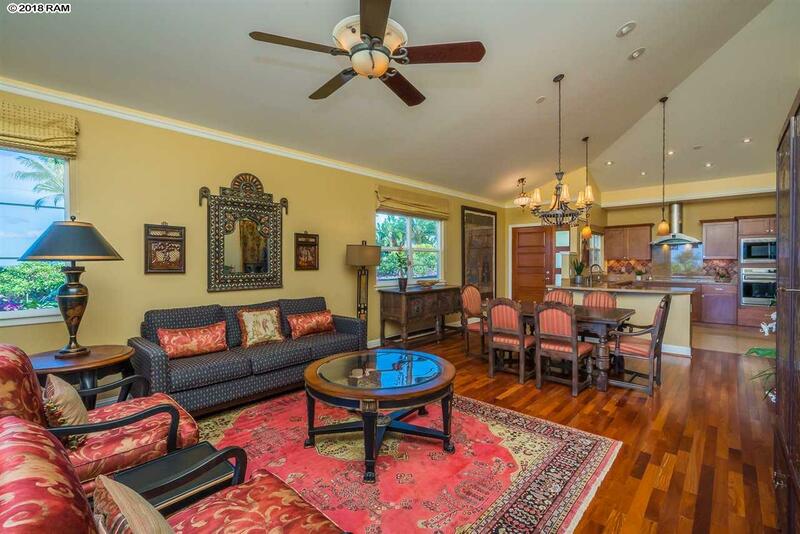 This home is sold fully furnished with custom and designer furnishings-list available upon request. 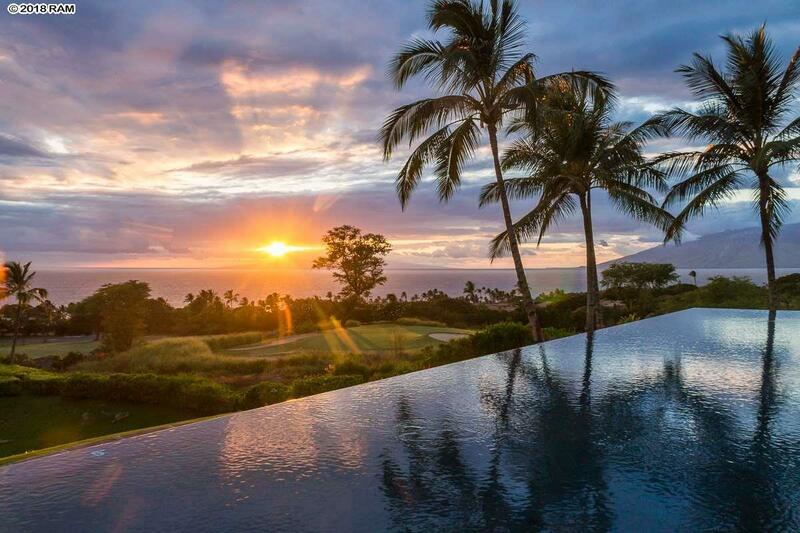 Kai Malu at Wailea offers its own exclusive pavilion with sweeping ocean views. Spend the afternoon by the 75 foot infinity edge pool with hot spa or take in the view from while working out in the fitness center! Steam room, dry sauna and showers are available in the locker rooms. Kai Malus amenities are unparalleled and must be seen to fully appreciate! Call your favorite Realtor and schedule a tour today! 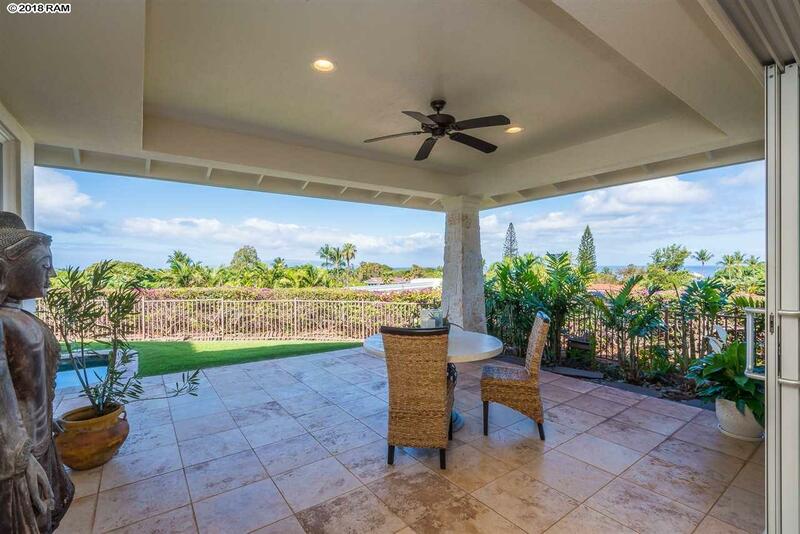 Listing provided courtesy of West Maui Land Company Inc.